When you want to check in? 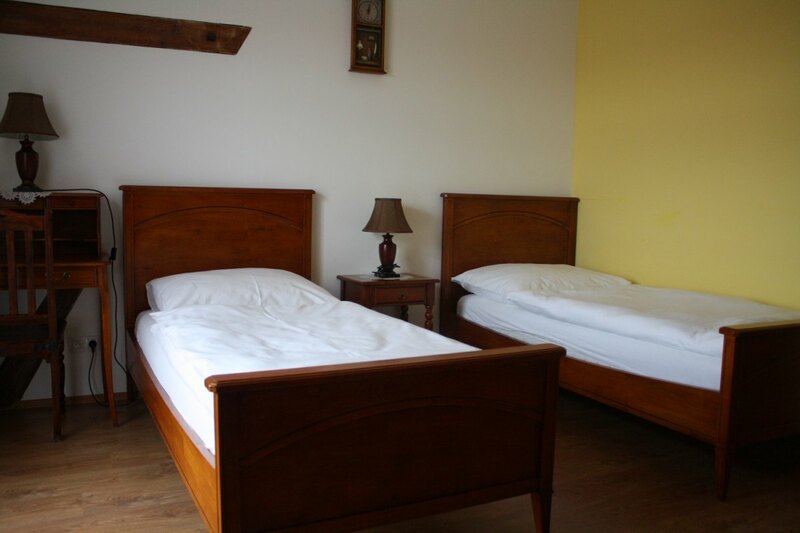 Hotel Lony offers 32 rooms, a total of 77 beds, divided mainly into double and triple rooms. The hotel has standard rooms, but also several apartments with a kitchen and an apartment with private sauna and whirlpool. In the whole area of hotel it can connect to the Internet via WIFI. All rooms are non-smoking. The hotel includes sufficient parking space. Prices on request at the reception. 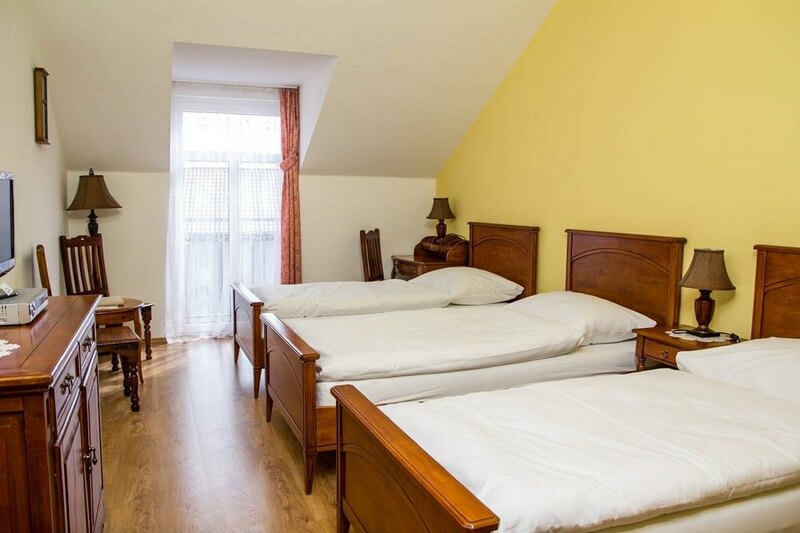 Standard rooms are furnished with massive furniture. The room has a TV with Czech and satellite channels, mini fridge, a coffee table with chairs, dresser, closet with hangers. 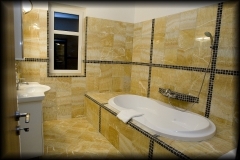 Bathrooms are equipped with shower, toilet, hairdryer, cosmetics and sanitary towels. The apartments are spacious rooms with kitchenettes. 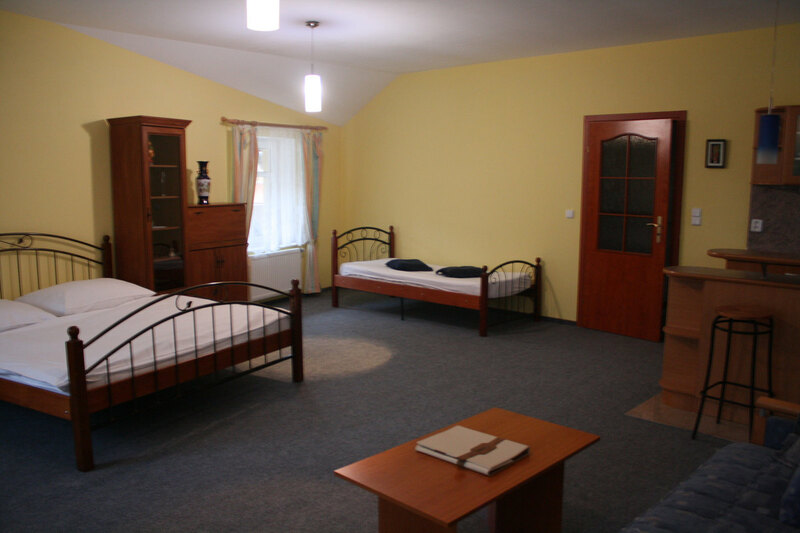 The rooms have a sofa, coffee table, wardrobe, TV with Czech and satellite programs. 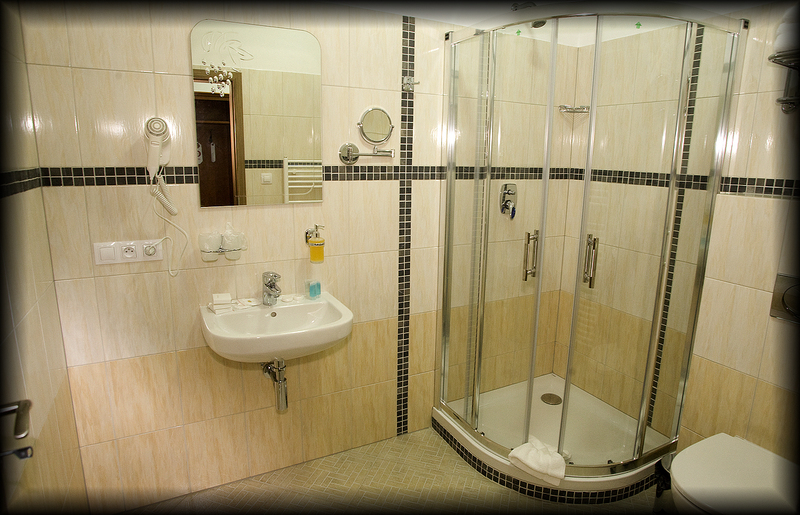 The bathroom has a shower, toilet, hairdryer, hygienic cosmetics, towels. The kitchen is equipped with fridge, induction cooker, kitchen fixtures, electric kettle with tea and coffee and a microwave. VIP room consists of two separate rooms (2 + 1 + 1) and a bathroom. The room has a TV with Czech and satellite programs, table with chairs, dresser, wardrobe, mini fridge. 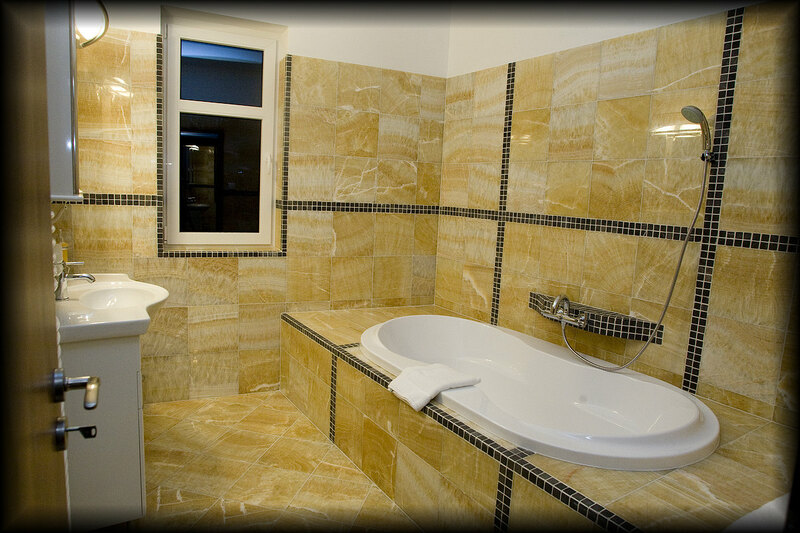 The bathroom is equipped with a big bath, towels, sanitary cosmetics. Separate toilet. 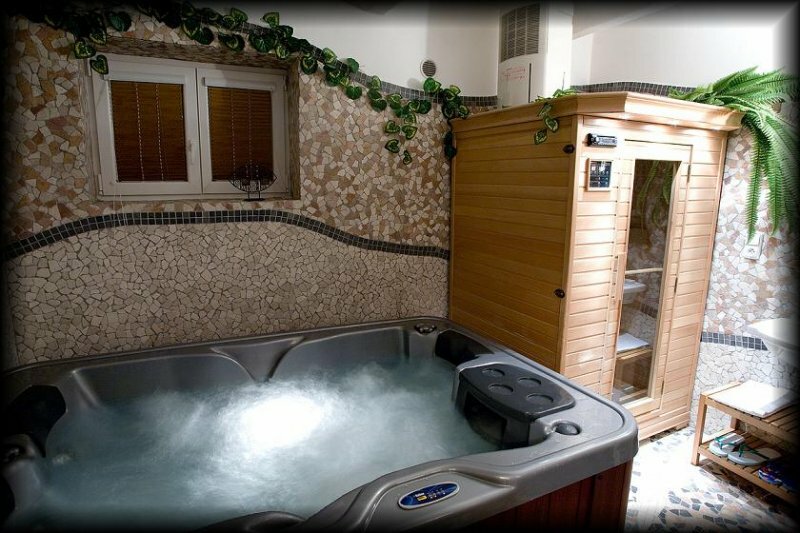 Possibility to use the rooms with whirlpool and infrared sauna in the room. The possibility of a short-term use. Room is a standard device. 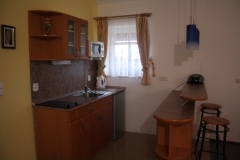 Available mini fridge, TV with Czech and satellite programs. Bathroom with shower and separate toilet.